To hydrate her dry skin and hair, Sam Pinto has four essential beauty products in her beauty routine. There was a time when Sam Pinto refused to apply sunblock when she went surfing. She recalls, "Dati kasi matigas ang ulo ko, ayaw kong gumamit ng sunblock. "Kasi pag nag-sunblock ako dati at nasa surf board ako, lalong dumudulas kaya madalas akong mahulog sa surf board ko. "But now, I see why I need to use sunblock." A shot-glass amount of sunblock applied all over the body is what skin experts advise to everyone before they leave the house. Add to this, Sam swore by the importance of a "skin moisturizer" because her favorite sport makes her skin dry. 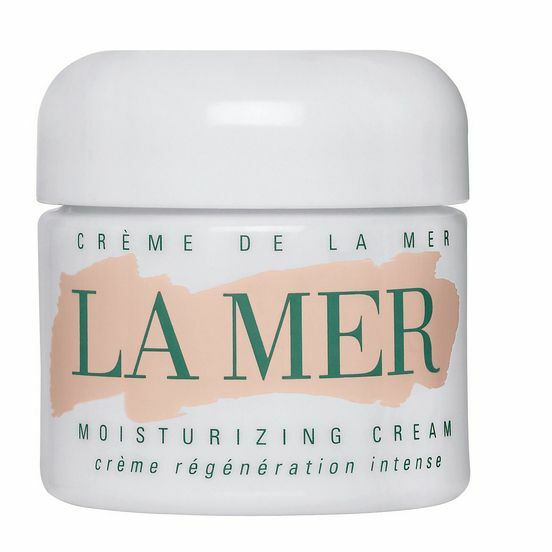 She said she uses LaMer, which, according to most reviews, is high-end and "has the power to transform the skin, rejuvenating and renewing even the driest complexions." At the Dutdutan 17 event held on September 1, Sam also told PEP.ph (Philippine Entertainment Portal) that she uses conditioner for her hair all the time. "The good thing pag nasa ilalim ka ng sun at naka-highlight yung hair mo, lalong nagla-light yung hair." But the bad thing is, "Sobrang nakaka-dry talaga ng hair." Hence, part of her beauty ritual is, "I put also coconut oil sa hair ko once a week." Sam is set to star in the movie Pambansang Third Wheel, which will be topbilled by Sam Milby and Yassi Pressman. She said about her role, "Ako yung wife dito ni Sam Milby, hindi ako yung third wheel." 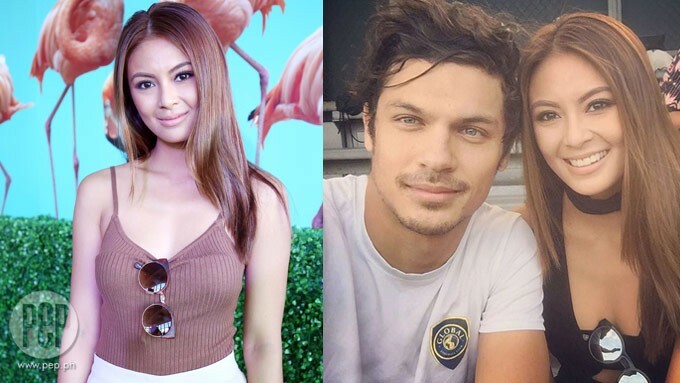 Before ending the interview, we asked Sam about her boyfriend, footballer Misagh Bahadoran. “Walang pang plano, marami pa akong gustong gawin sa buhay,” Sam declared.